Interaction technology is now part and parcel of our everyday lives, and we at Underscore are ever curious for new problem solving brand technologies; in particular, we’re focused on those that challenge everyday habits and behaviours, and that present clever solutions to life’s challenges, big or small. Apps in particular have opened the door for ‘hand-held’ solutions to the broadest of issues. 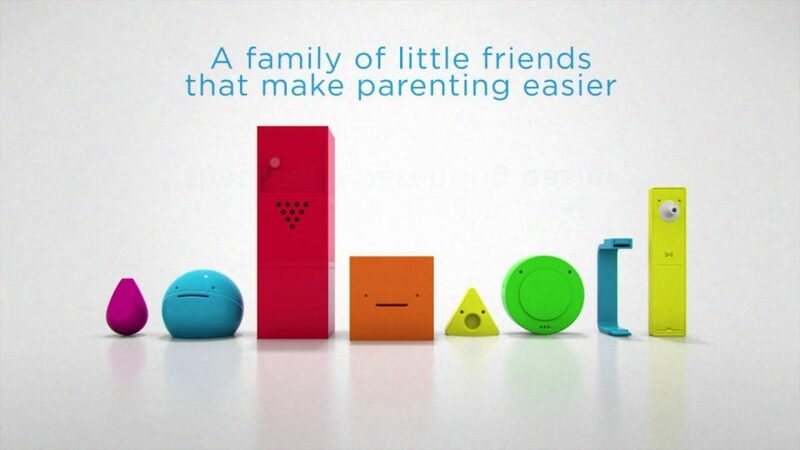 The latest tech to intrigue us is BleepBleeps: “a family of little friends that make parenting easier.” Executed in the form of 8 small ‘cute’ brightly coloured devices, each BleepBleep offers a means to monitor various aspects of parenting. 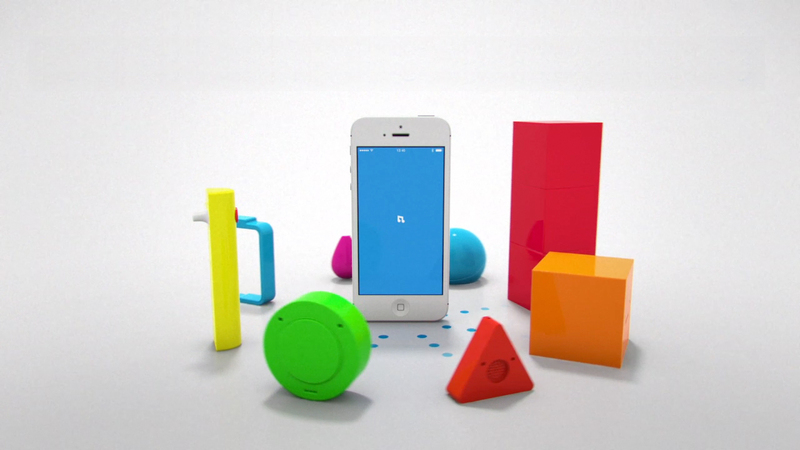 Branded with their own unique personalities, each device addresses a problem that may be encountered from the early days of planning a family. These come in the form of a location tracker, ovulation tester, video baby monitor, male fertility tester, motion alarm, ultrasound scanner, location bracelet, and a digital thermometer. Perhaps what is interesting about this new range of products is that each device represents a milestone, not necessarily in terms of development of your child, but in terms of life experiences. The BleepBleep brand presents a means of support for each stage of a new parent’s journey and is designed to reassure and assist them as new challenges are presented. Whilst the range is kitch in its execution, the link between the child-like devices for child-minded parents is endearing and non-clinical. For someone considering purchasing one or all of these products, some very modern yet practical solutions have been made available for these inherent life issues. Not just for one instance of parenting but for various stages of the journey. For example, a hopeful parent can conveniently use the ovulation ‘Olivia P. Sticks’ as a novel way to keep up-to-date with their fertility. When they have conceived, ‘Ultra scan’ allows you to listen to your unborn baby. Describing their creations as “kid-friendly” and “products for tech-savvy parents”, the BleepBleep creators have been mindful to provide a softened experience for conscientious parents. Unlike other more clinical products on the market, which tend to be more medically orientated, BleepBleeps are more lighthearted in their experience. Having little devices that are fun to use and branded with a sense of humour, they take the serious edge off sometimes overwhelming and concerning first experiences. For what is a very personal and unique experience for any parent, the creators of BleepBleeps have identified what many would welcome: reassurances that their children are safe and well, but not in an obsessive, over-paranoid way. We think these devices are fun, novel and an exciting alternative for keeping connected through your smartphone. The best part is, if you don’t need them, you can always switch them off, giving your peace of mind should you need it.